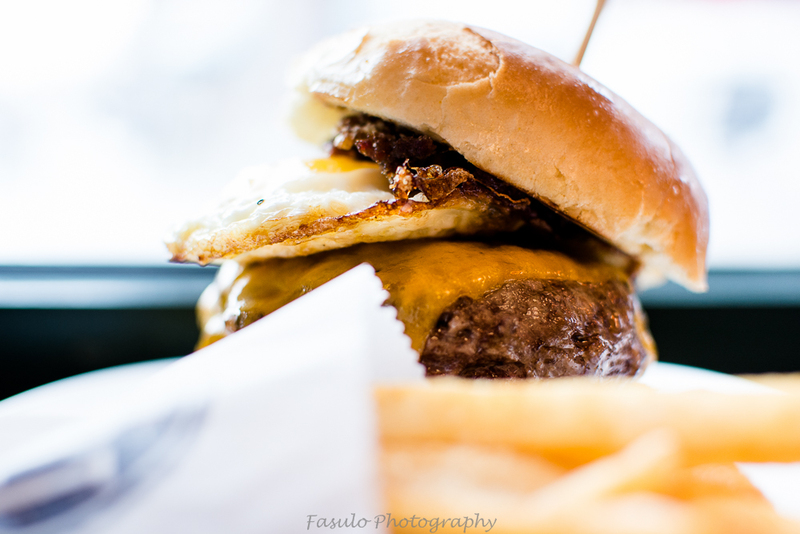 FOUNDED IN 2014 IN THE HISTORIC ARMORY SQUARE NEIGHBORHOOD, MODERN MALT WAS CREATED WITH THE VISION OF BRINGING A FLAVORFUL APPROACH TO THE CLASSIC LOCAL AMERICAN DINER SCENE WITH A MODERN TWIST ON FOOD, COCKTAILS, AND CULTURE. OUR MID-CENTURY DESIGNS & MODERN PANACHE PROVIDE A ONE OF A KIND EXPERIENCE! THE RESTAURANT & CULTURE DELIVER UNIQUE AND PLAYFUL VERSIONS OF ELEVATED COMFORT CUISINE, HANDCRAFTED ARTISANAL COCKTAILS, AND A PLACE WHERE MOTOWN SOUL MEETS ALTERNATIVE ROCK & ROLL!